I am pleased to let you know we received the vehicle this morning. 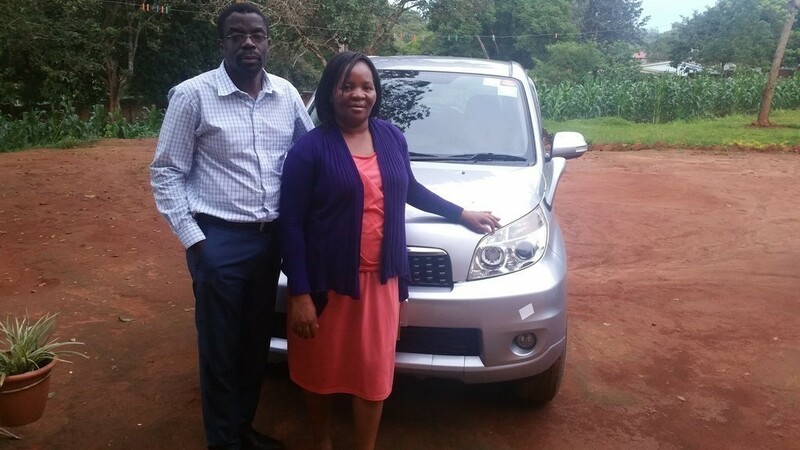 We would like to thank you very much for your effort in sending the vehicle to Malawi. May God bless you and, keep up your good work. That is me and my wife Ressar.